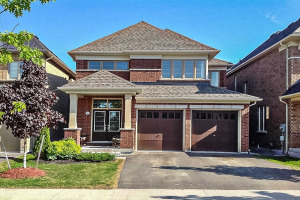 Welcome To A Spacious And Sun-Filled Detached Family Home In The Sought-After Community Of Windfields. 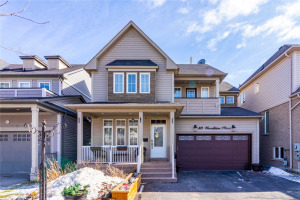 Boasting Flat 9' Ceilings W/ Separate Garage & Basement Entrance, 4 Spacious Bedrooms, Open Concept Design, And A Large Family Sized Eat-In Kitchen W/ Breakfast Bar. Original Owner. 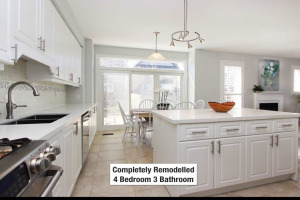 ~1871', Iron Spindle Railings, Mstr Ensuite, Neutral Paint Colours W/ Extended Driveway. Move In And Enjoy! Convenient Location!